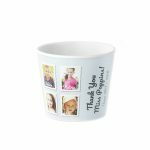 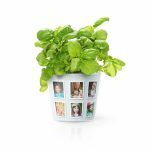 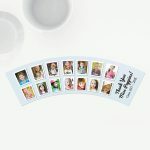 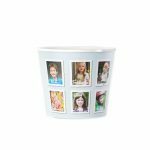 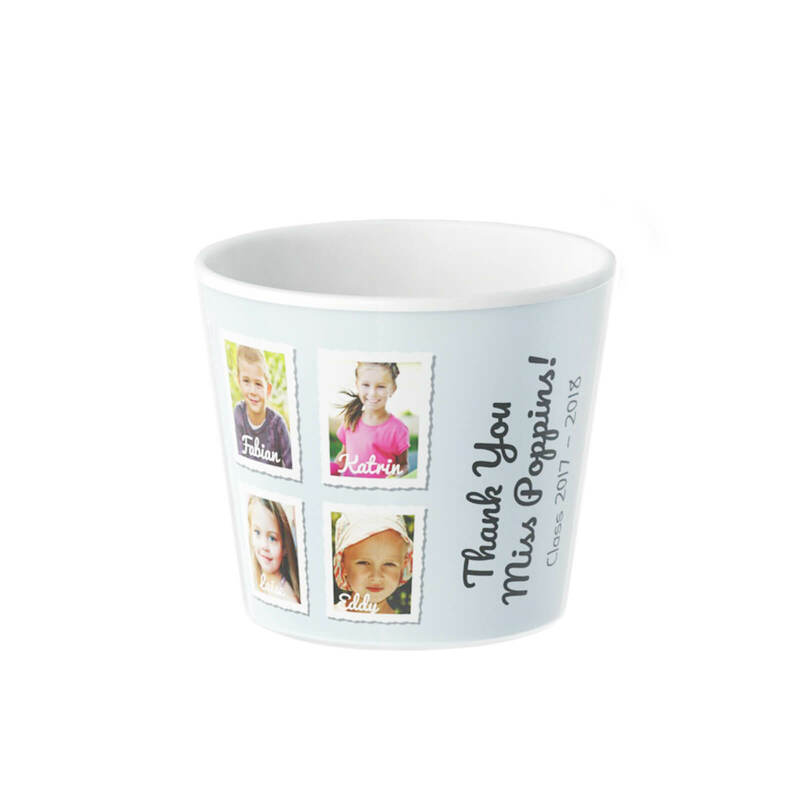 Preschool teacher gift for daycare or preschool graduation with 14 photos, names of the kids or a personal Thank You note from parents. We’ve got your back! 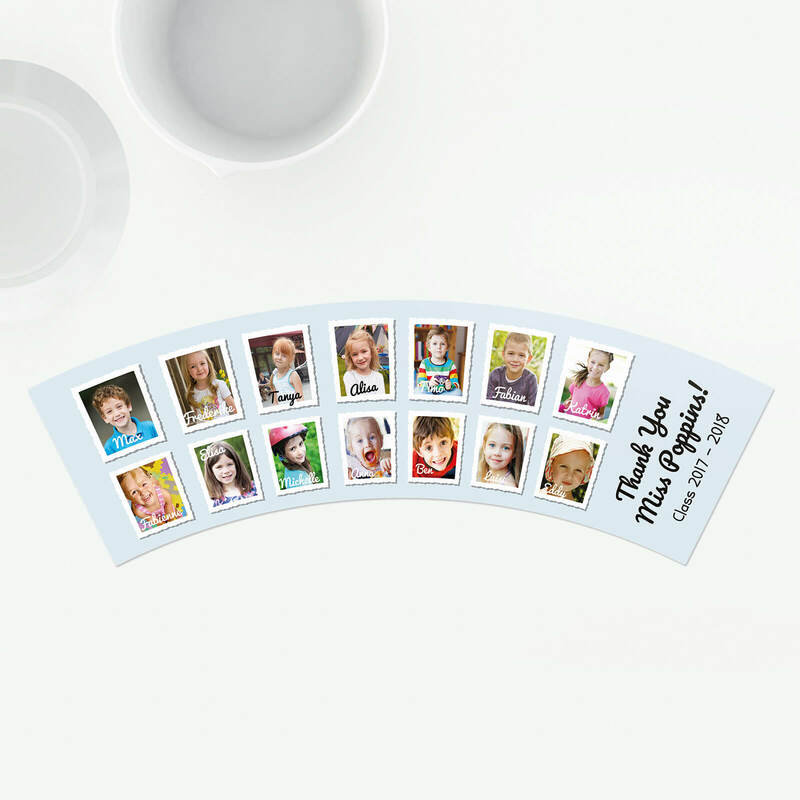 Find up to 14 emotional portrait photos the whole daycare or preschool group. 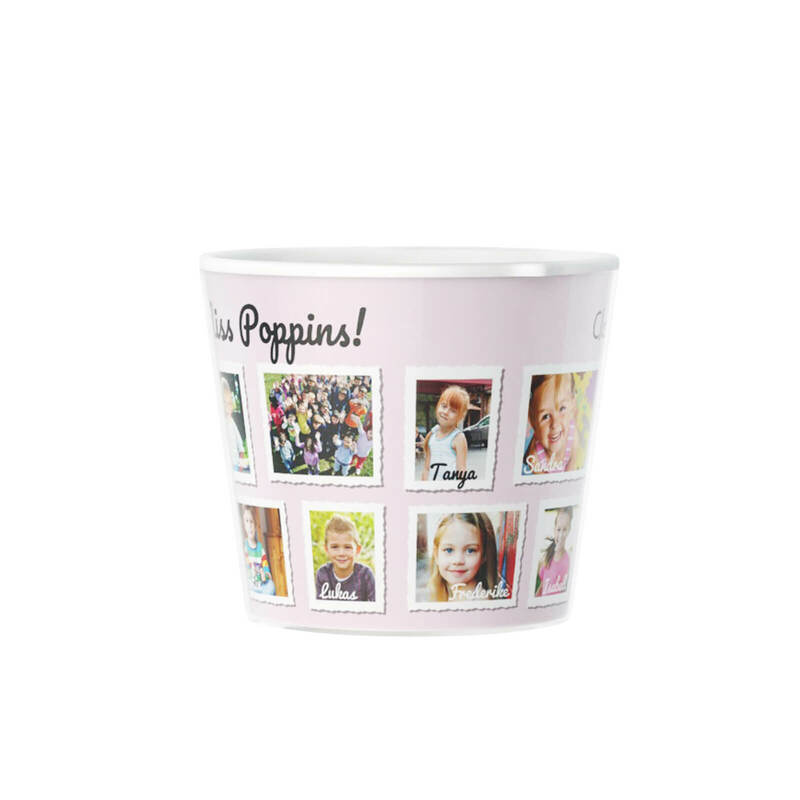 Then get a Facepot flowerpot and create your the best gift for preschool ever or simply make your teacher laugh. 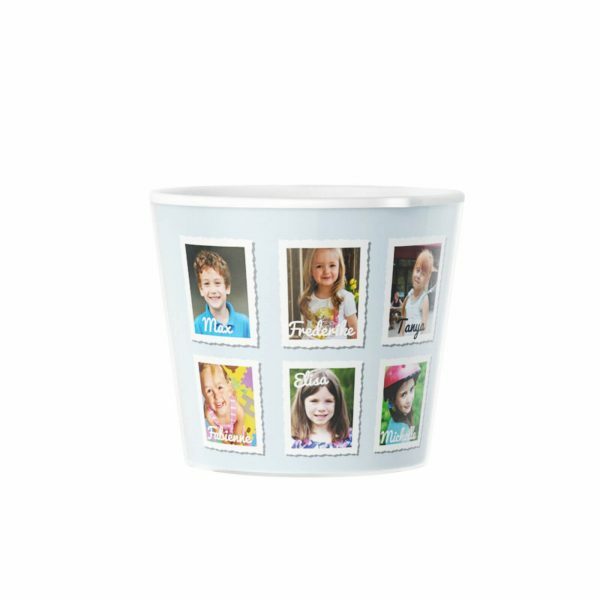 The Facepot is designed for middle sized plants like Aloe, Flowering Maple (a really cool plant with festive red, pink, orange, or yellow leaves), but also Lemon balm or almost any popular room plants. 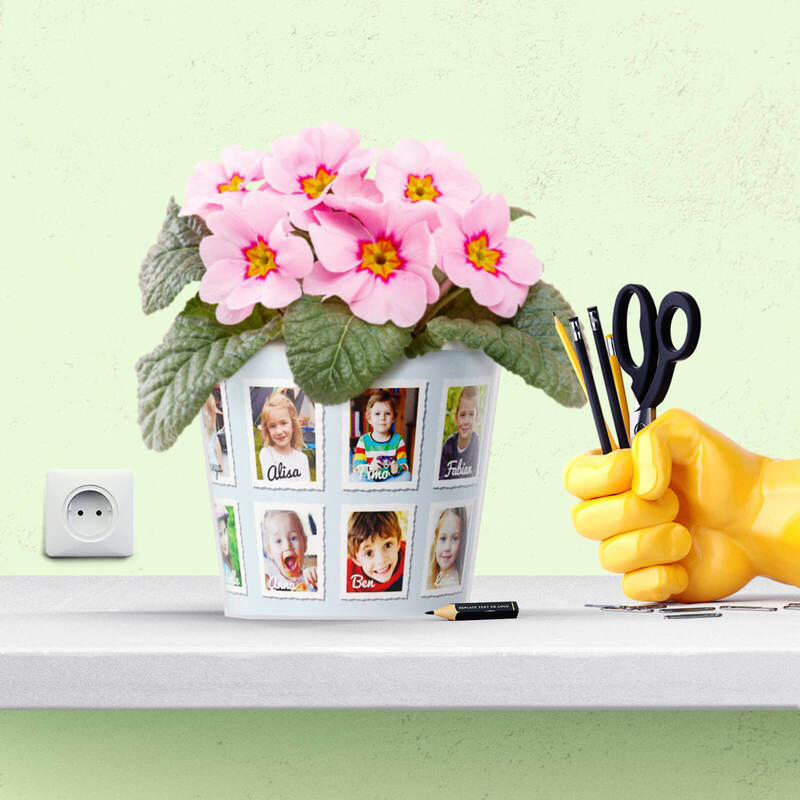 Everything that comes into your mind can be made as personal as you can do it with our tools provided on this website. Would you like to try? 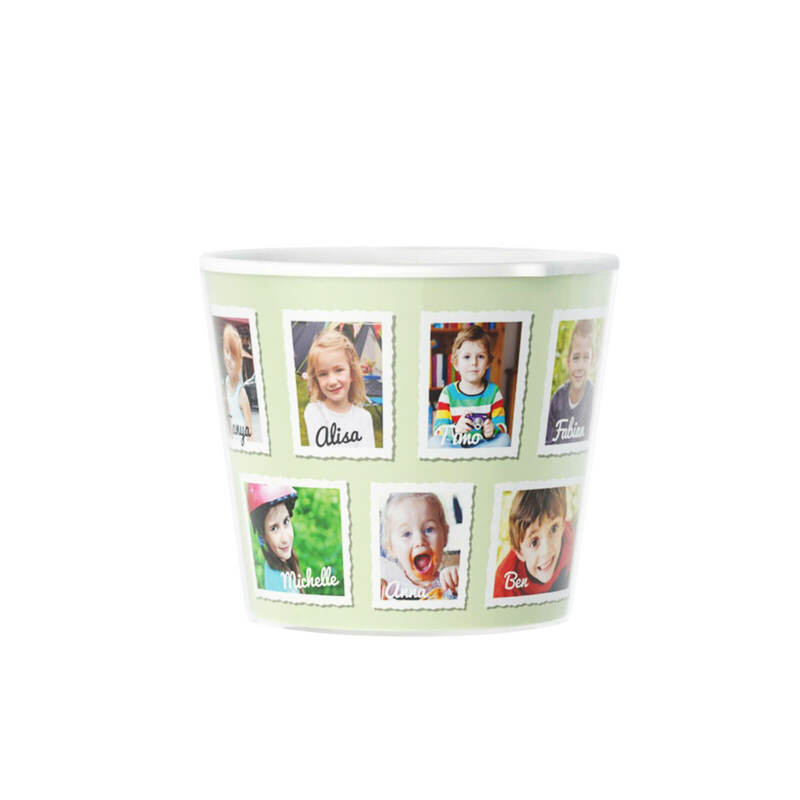 Personalise yours today!